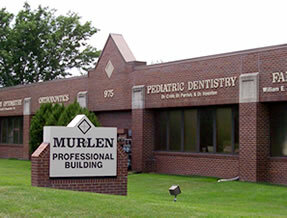 Olathe Kids Dentistry proudly serves the Olathe, Overland Park, Shawnee, Gardner, and the Greater Kansas City metro. © 2019 David J. Cobb, D.D.S., PA All Rights Reserved. 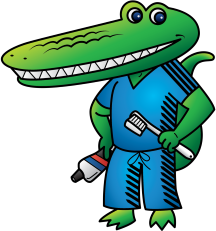 Serving Olathe, Overland Park, Shawnee, Gardner, and greater Kansas City metro area. 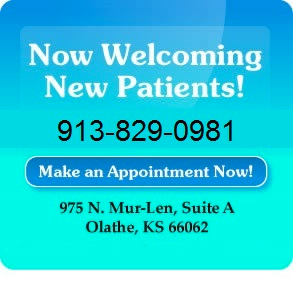 Serving Lawrence, Topeka and the surrounding communities.